Welcome to the beginning of the final quarter of the season which is Week 14. There are a couple of newsworthy transactions that took place over the course of the week that rocked the NFL. The first being Kareem Hunt being released by the Kansas City Chiefs after a video surfaced of him hitting a woman. The other being the firing of Mike McCarthy after Green Bay was upset at home by the Arizona Cardinals. There’s a lot of key games still to be played these final four weeks of the season. Last week my record was 3-2, which lowered my overall mark to 58-36. My winning percentage went from 61.8 to 61.7%. The Houston Texans continue their winning ways and Dallas surprised the world by shutting down the mighty Saints. This week I’ll be predicting a total of 8 games with the hopes of improving my record. We start things off as always with the Thursday Night game. 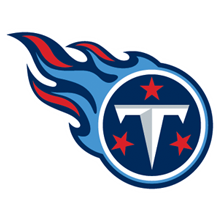 The Jacksonville Jaguars will travel to Tennessee to face the Titans. Last week, Jacksonville displayed why their defense has the potential to be the best in the league. The Jaguars only scored 6 points in their win over Indianapolis last week, but Cody Kessler didn’t have any turnovers. 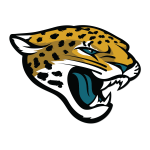 After serving a one game suspension, Leonard Fournette returns and maybe Jacksonville can make it two in a row. 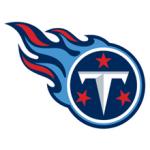 The Tennessee Titans have been one of the teams that’s hard to figure out all season. One week they’re beating the Cowboys and Patriots, but they’ll turn around and look pathetic against the Bills. With Tennessee still in playoff contention, I’m thinking they’ll pressure Kessler to mistakes and win the game. We have a battle between two of the more disappointing teams in the league this season. The Atlanta Falcons will travel to Lambeau Field to battle the Green Bay Packers. The Atlanta Falcons are currently riding a 4-game losing streak coming into this game. 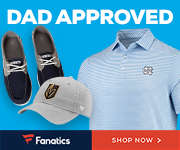 If the season ended now, the Falcons would have the 5th pick of the NFL Draft. Last week, the Falcons offense looked horrible at home against the Ravens. Can the Falcons end their 4-game losing streak? The Packers have lost three in a row and five out of their last six. Mike McCarthy was fired after the Cardinals game last week. Aaron Rodgers have had a less than stellar season with a QBR of 54. Can the Packers start to turn things around and beat the Falcons? I’m rolling with the Packers to find a way to win this one. We head back over to the AFC and a battle that could be a playoff preview. 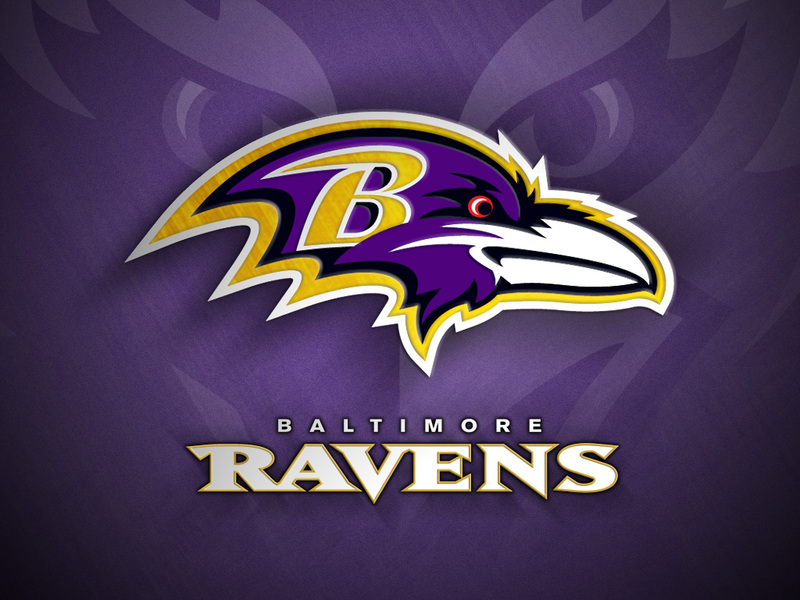 The Baltimore Ravens will travel to Arrowhead to battle the Kansas City Chiefs. Baltimore has seemed to turned thing around after winning three in a row after dropping the previous three. Lamar Jackson has the run offense looking great and the defense continue to be dominating. 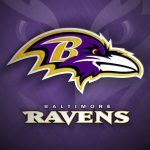 While they’re thinking a Wild Card spot, Baltimore is one game behind the Steelers in the loss column. 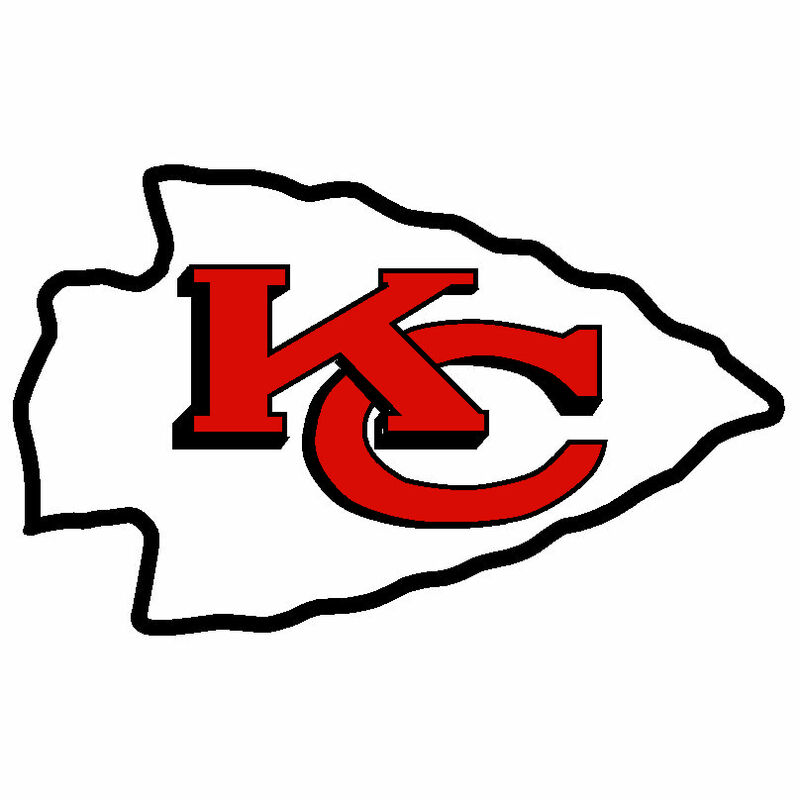 Can they slow down the high-powered Chiefs offense? Patrick Mahomes is still being talked about as the possible MVP of the league. With four games remaining, Mahomes need 9 TDs passes to eclipse 50. Can the Chiefs offense continue to put up crazy numbers against the top defense in the league? This will be a great game and the Chiefs will win it. We stay in the AFC in a battle between AFC East squads. The New England Patriots will head south to Miami to battle the Dolphins. After giving up 34 points three weeks ago to Tennessee, the Patriots defense have only given up 23 points in two games. New England can clinch the division with a win over the Dolphins. The Patriots can’t take this game lightly because they’re still hoping for a bye when the playoffs start. 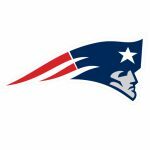 Will the Patriots clinch another division championship? Miami have had a very up-and-down season, but they’re still in contention for a Wild Card spot. Miami lost to the Patriots earlier in the season 38-7 on the road so they’re looking for payback. 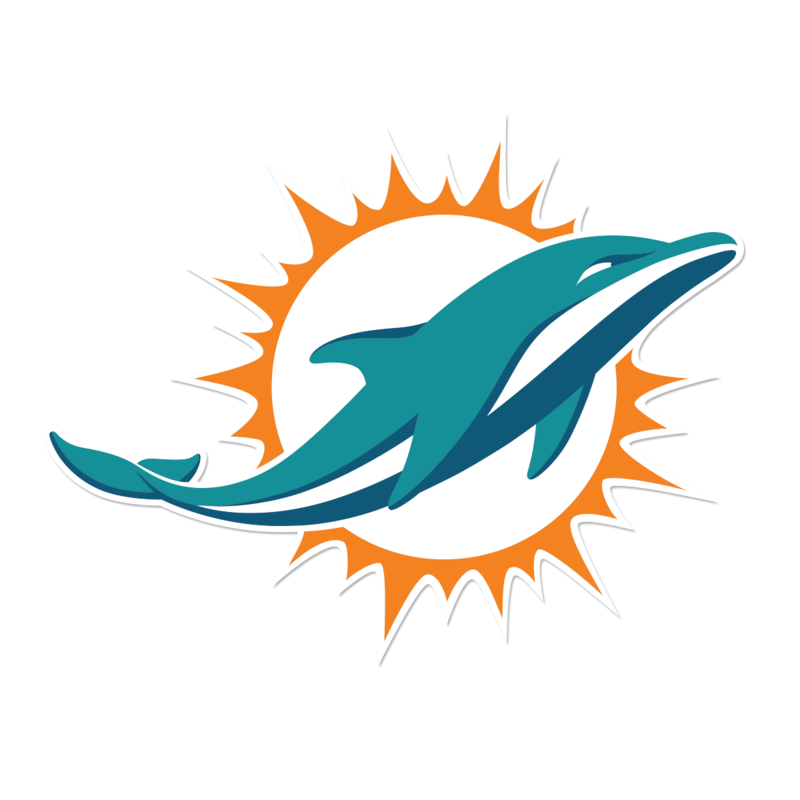 Can the Dolphins upset the rival Patriots at home? 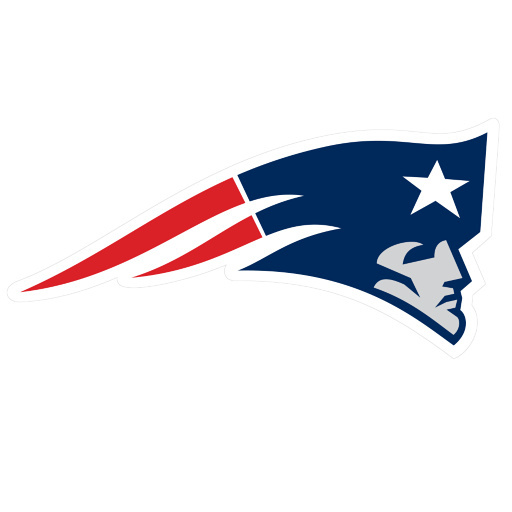 I’m going with the Patriots to escape Miami with a win. Once again, we’ll stay in the AFC with a match-up of AFC South teams. 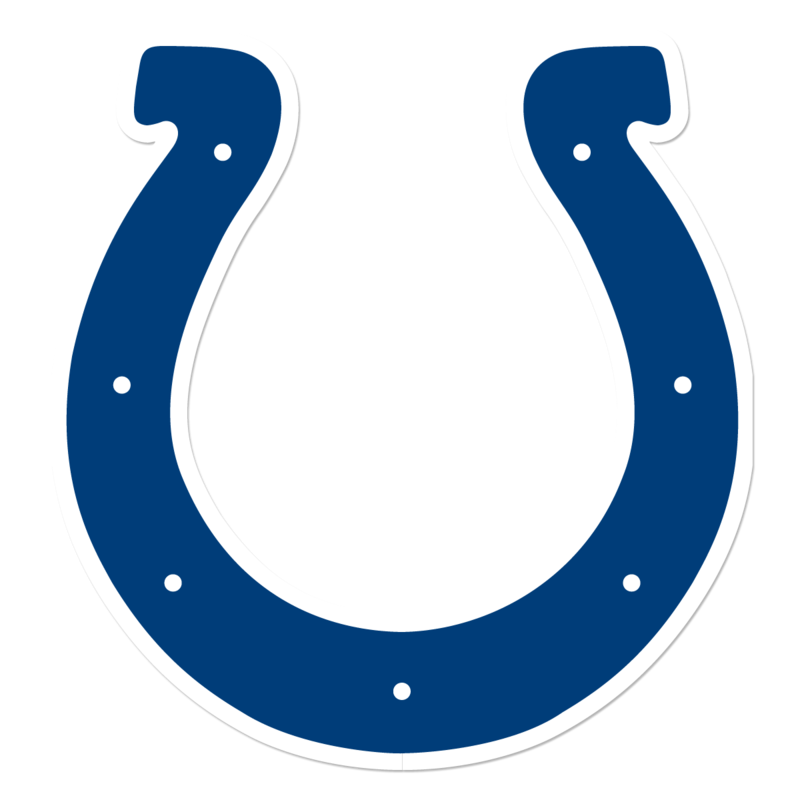 The Indianapolis Colts will take on the Houston Texans in an epic game. The Colts were riding a 5-game winning streak, but the Jaguars shut them down 6-0 last week. 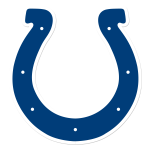 The Colts are one of a plethora of teams that’s a game out of the 6th spot for the playoffs with a 6-6 record. Will the Colts offense return to prominence like during their five game winning streak? The Houston Texans are the hottest team in the league as they’re riding a 9-game winning streak. Deshaun Watson have been playing efficiently and the defense has been dominant at times. Will the Texans make it 10-games in a row and wrap up the division? 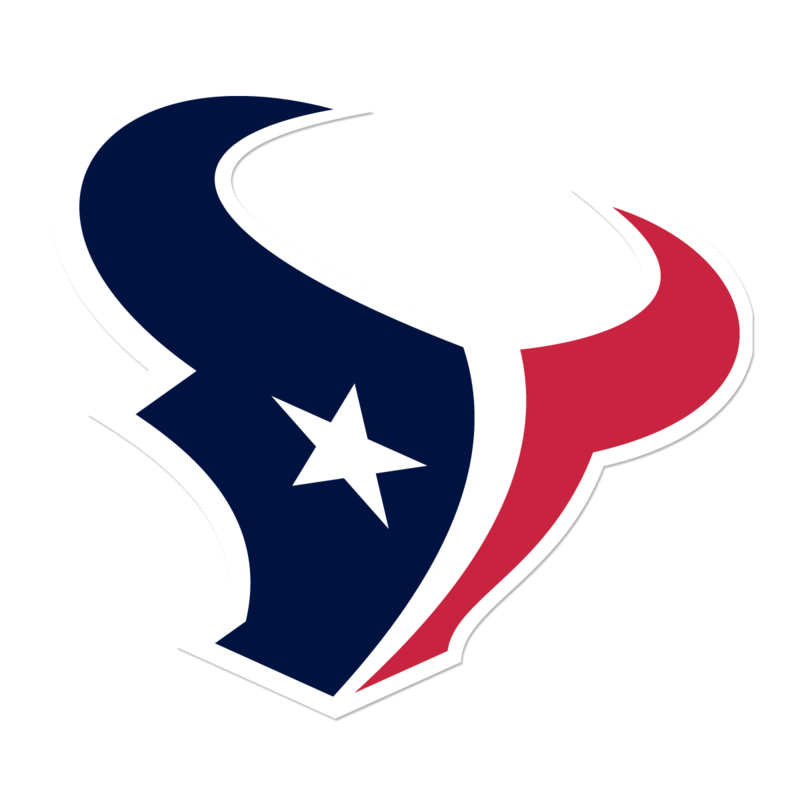 I’m rolling with the Texans to win once again. We finally head back over to the NFC and a battle for the NFC East lead. 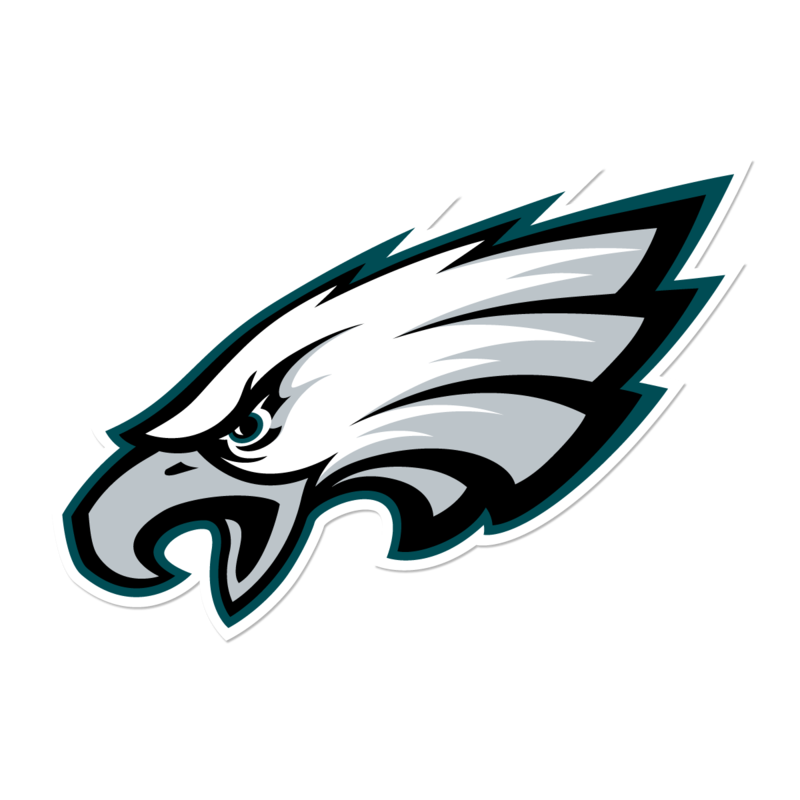 The Philadelphia Eagles will travel to Jerry’s World to face the Dallas Cowboys. The Eagles have a 2-game winning streak after dropping the previous two. Philadelphia had an impressive win on Monday Night against the Redskins to pull within a game of the Cowboys. 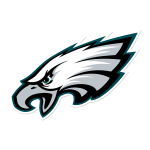 Carson Wentz is starting to bond with Golden Tate and the offense looked good with the return of Darren Sproles. Can the defense hold its own against the Cowboys? 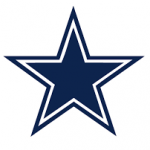 Dallas have become one of the better teams in the league especially after their dominating win over New Orleans. The Cowboys defense has become one of the better ones. Can Dallas clinch the division by sweeping the Eagles for the first time since 2012? 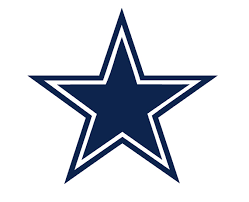 I’m thinking the Cowboys will beat the Eagles. We have the Sunday Night game, and this could be another playoff preview. 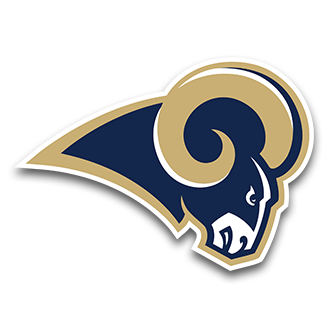 The Los Angeles Rams will travel to Soldier Field to battle the Chicago Bears. 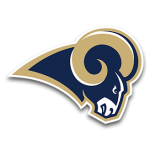 The Los Angeles Rams currently hold the best record in the league. They have a one game lead over the Saints for homefield advantage in the NFC during the playoffs. This will be a tough test for the Rams on the road and the atmosphere will be playoff caliber. Will the Rams continue their winning ways? 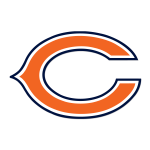 The Chicago Bears had their 5-game winning streak snapped against the Giants last week. Chicago is hoping Mitchell Trubisky will return and the defense can contain the powerful Rams offense. Can the Bears win and hold off the Vikings for the division lead? 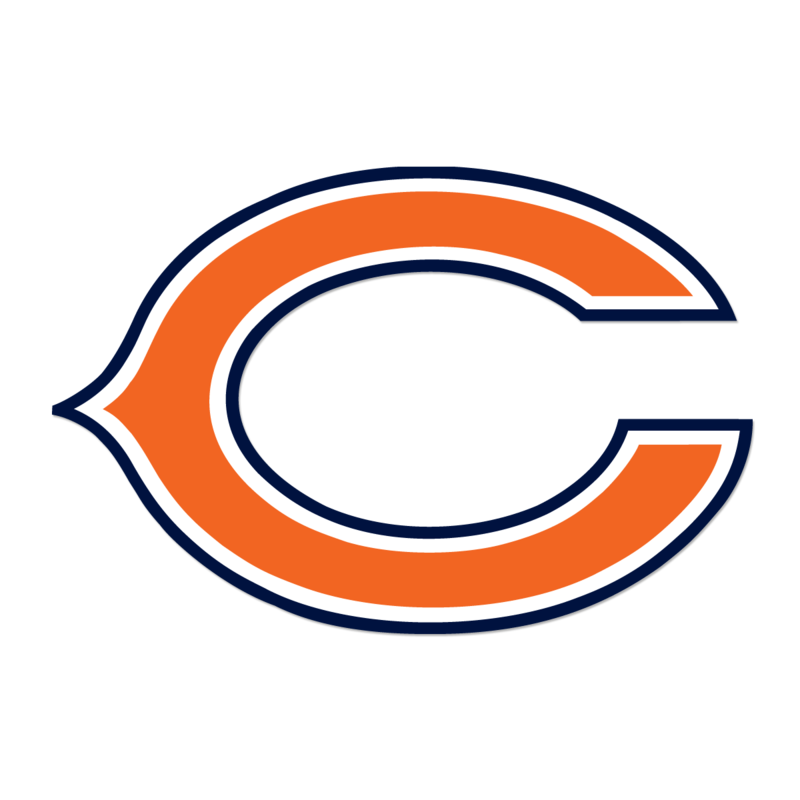 I’m going with the Bears to upset the Rams. We have the Monday Night Game between two NFC playoff hopefuls. 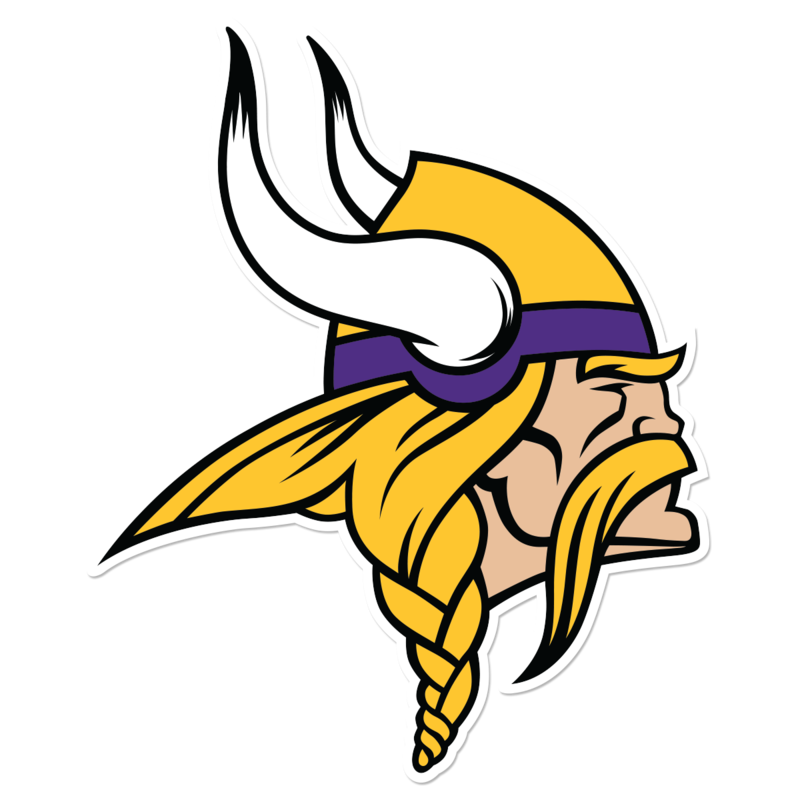 The Minnesota Vikings will travel to Seattle to face the Seahawks. The Vikings are still my favorites to win the NFC North as their schedule sets up nicely after this game. Minnesota have the Dolphins at home, the Lions on the road and their finale at home against the Bears. 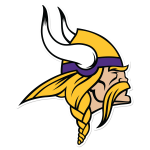 The Vikings have alternated wins and losses the last six games with the last game being a loss to the Patriots. Can the Vikings win to stay a game behind the loss column to the Bears? It seems like the Seahawks was written off after being 4-5, but they have won three in a row. The offense and Russell Wilson are clicking at the right moment. Seattle have the lead in the Wild Card and I think they’ll stay in that position when they beat Minnesota. Are you ready for another weekend of football? What’s the game you’re looking forward to the most? What do you think about my predictions? Peep my top 5 teams from both conference heading into this weekend. 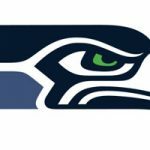 Leave a comment below about my 2018 Week 14 NFL predictions.